We provide Bathroom, Laundry and Kitchen renovation services for all Eastern Suburbs locations. This includes suburbs near Sydney Harbour such as Woolloomooloo, Potts Point, Elizabeth Bay, Rushcutters Bay, Darling Point, Double Bay, Point Piper, Rose Bay, Vaucluse and Watsons Bay. Coastal suburbs of Dover Heights, North Bondi, Bondi Beach, Tamarama, Bronte, Clovelly, Coogee, South Coogee, Maroubra, Malabar, Little Bay and La Perouse. Connecting suburbs of Kings Cross, Surry Hills, Darlinghurst, Paddington, Bellevue Hill, Moore Park, Centennial Park, Bondi Junction, Woollahra, Queens Park, Waverley, Randwick, Kensington, Kingsford, Matraville, Hillsdale, Chifley and Pagewood. 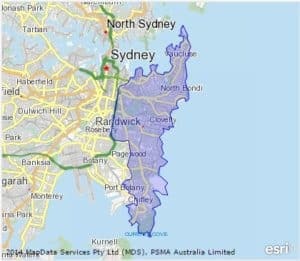 While this is a detailed list of all Eastern Suburbs we also service surrounding areas including Sydney’s Inner West and North Shore. 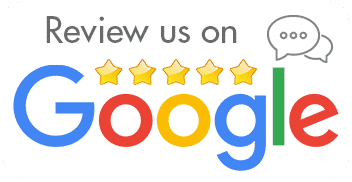 Check out our full service areas here and if in any doubt please contact us to verify. We provide stunning and exceptional bathroom renovations to Sydney’s Eastern Suburbs.